Dead or Alive 5 is my most played fighting game of all time, by a considerable margin. I love it, love it, love it, and have been playing it consistently from its original release on PlayStation 3. One of the things Koei Tecmo did really well with the game is get a range of guest characters in from other franchises, and now that the company has confirmed that it's ending development on Dead or Alive 5 (and therefore working on Dead or Alive 6), it's time to get the wish list in for the characters I'd love to see guest in that next game. There was one King of Fighters character that found her way into the Dead or Alive 5 roster; Mai. Because of course it was going to be Mai. And while she's a perfectly fine character, I've got to ask, why stop there? Clearly Athena is another character that would be perfect in the Dead or Alive roster, what with her overwhelming cuteness contrasting with her ability to wallop anyone that's not paying attention. Also the recent announcement of the SNK Heroines and the risque costumes on display in that one proves that Athena looks really damn good in a swimsuit. Street Fighter is, of course, that fighting game franchise that will always be front of mind when people think of fighting game franchises. 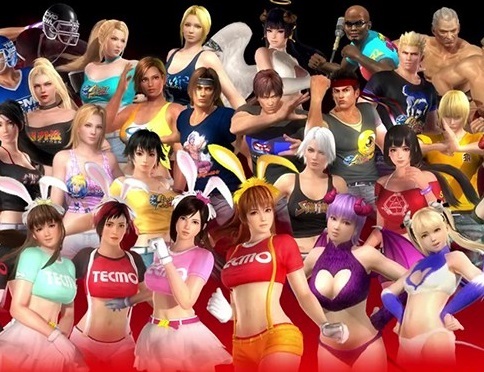 Which is why it would be so awesome if one of the Street Fighter ladies could make her way into Dead or Alive. Our bet's with Sakura - a character that was basically designed for the same reason that allowed Dead or Alive to exist in the first place, so it just feels fitting, somehow. It's time for Miku to break out from her rhythm games and start proving her versatility as a character. Also she's already best of buddies with Marie Rose, having appeared in some promotional art for Dead or Alive Xtreme 3, so it's clear that Koei Tecmo and Crypton have at least thought about it in the past. 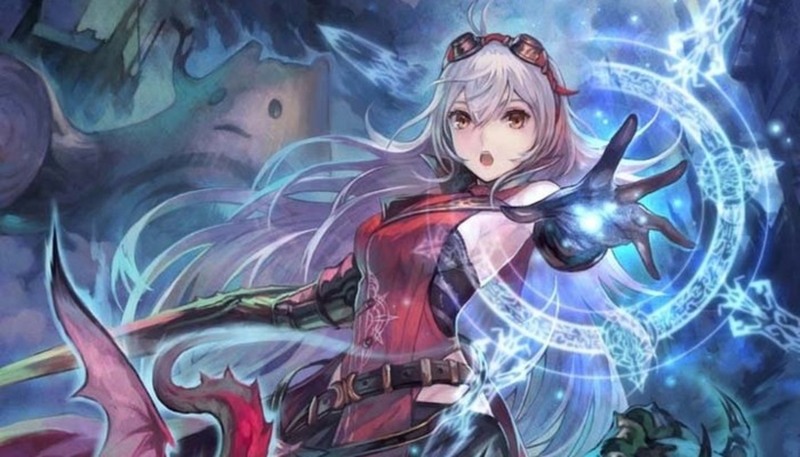 I'm genuinely surprised that Koei Tecmo and Idea Factory haven't partnered up to share characters in the past. There's natural synergies there, given that Dead or Alive, in particular, and Idea Factory's games do share a love of fanservice, swimsuits, and risque humour. 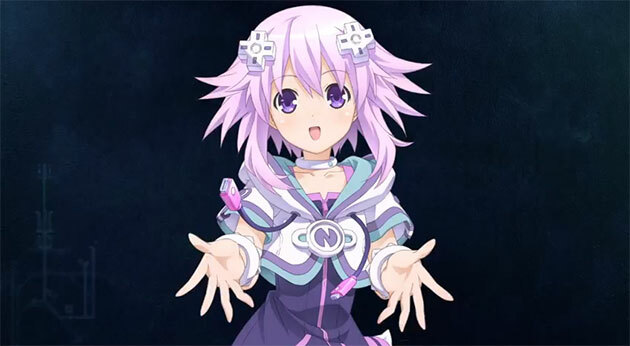 So why not bring Neptune into Dead or Alive? She can behave like her normal dorky self, and be a fighter filled with random, hard-to-guess attacks. It'll be perfect. Dead or Alive 5's character DLC included Naotora Ii - a popular character from the Samurai Warriors franchise. And she was a natural fit into the cast. Koei was able to retain her personality while giving her a completely different fighting style to what the other fighters did, and it really helped build out the roster in the game. 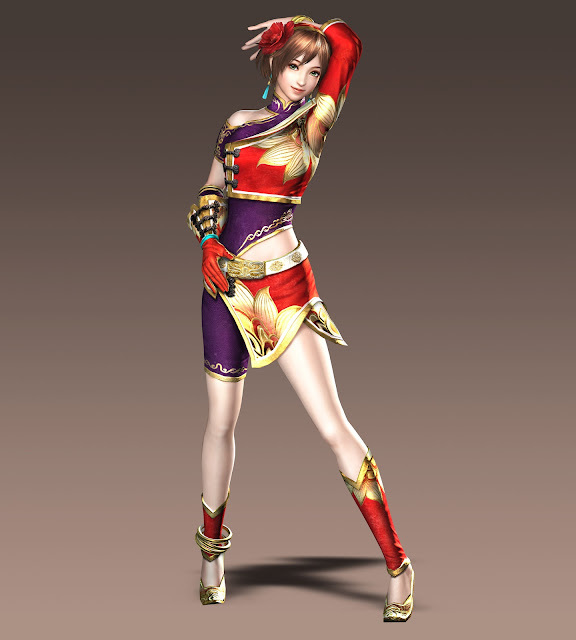 Now the developers should go with one of the Dynasty Warriors cast, and Lady Sun is just the best. She's fierce, she's awesome, and she'd beat down on all the other Dead or Alive characters just perfectly. If there's one other series out there renowned for having a massive cast of beautiful women, it's Final Fantasy. 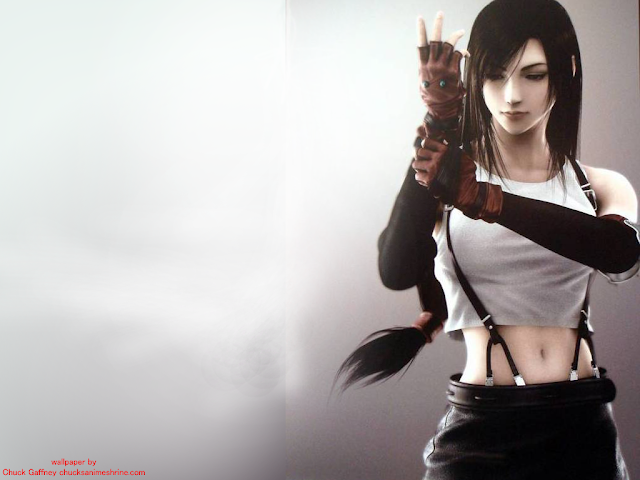 And let's face it, Tifa just makes sense for the Dead or Alive cast. She's got the right physique, she's wildly popular, and has been for so many years now, and she's well known for being good in a scrap. Koei and Nintendo have a pretty darned close relationship these days. The two joint own some game franchise (Project Zero), and Nintendo has trusted Koei to create Warriors games on a couple of its biggest and most important properties. 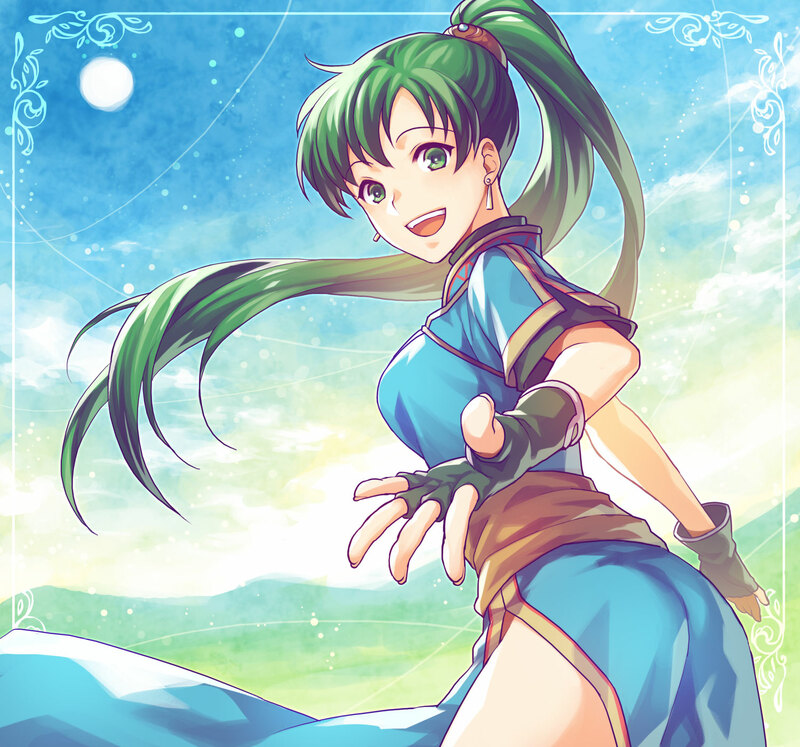 Now it's time for Nintendo to reciprocate and allow Lyn into Dead or Alive. She's the most popular Fire Emblem character, and she's gorgeous, deadly, and even putting aside the inevitable DLC, her default costume is just perfect for Dead or Alive. Dead or Alive and Tekken are infamous rivals in the world of fighting games... mostly because of the infamous rivalry between the two creators of those respective franchises. But Dead or Alive is under a different owner now, and Tekken has a character just weird and silly enough to be a good fit with the rest of the Koei fighter's cast. Lucky Chloe was basically invented to be the Dead or Alive character in Tekken, anyway, and she's not even my favourite Tekken character, but she really is perfect for the series. Gust's Arnice is perfect for Dead or Alive. Again, she's got the right physique for the Dead or Alive cast, but more important than that is the fact that she's moves fast, hits hard, and looks great while doing it. Sure she wouldn't be able to bring her sword into her Dead or Alive brawls, but if we're betting people, we'd bet that she's every bit as good with her fists anyway. DigitallyDownloaded.net's mascot would be perfect for Dead or Alive. Not that she likes fighting. Dee Dee's a writer, not a brawler, but I'm sure we can find a way to her her in the ring anyway. Mostly I just want to see Dee Dee in a game. Let's have a chat, devs!